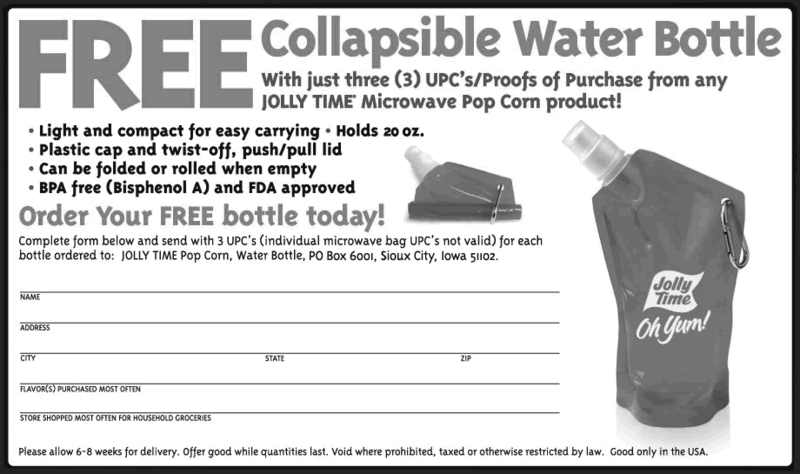 Just purchase any 3 Jolly Time microwavable popcorn products and save the UPC's (bar-codes). 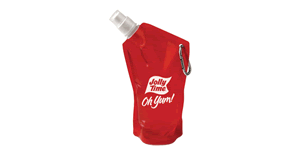 Then, print this form and mail it to the address shown along with the UPCs to get a free reusable pouch-style water bottle. It says on the form that it may take from 6-8 weeks to get your freebie. 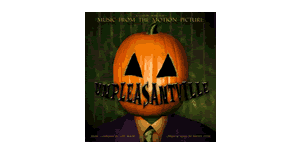 On Amazon you can currently get a free digital copy of the soundtrack to the TV show Unpleasantville. 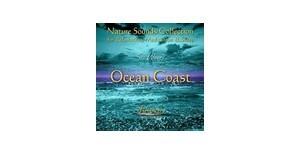 On Amazon you can currently get this free Ambient Ocean sounds relaxation album for free. 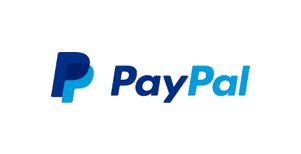 Did you know that PayPal has a standing offer to provide free return shipping for products purchased with their payment platform? Just visit this page for more info. 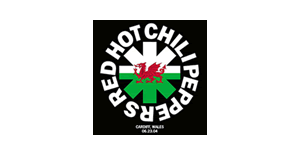 Get a free copy of the live Red Hot Chili Peppers album "Millennium Stadium" by visiting this page and clicking the "buy show" button. Then, click "free mp3" and proceed to download this album for free. This printable worksheet has a few educational activities for kids to help them learn about fire safety. There is also a 3D foldable firetruck model on the first page. On Amazon you can currently get a free copy of the album Dubstep in Miami. 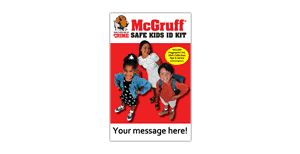 On this page you can get a free McGruff child safety kit which provides an easy way to keep your kid's personal info, description, DNA sample, fingerprint, and recent photo on file in-case it should be needed for an emergency. 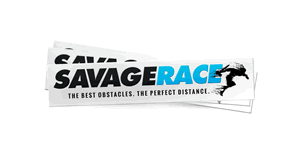 Sign up here to request free decals from Savage Race physical endurance competition. 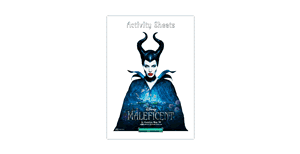 You can download this free printable Maleficent themed kids activity book here. 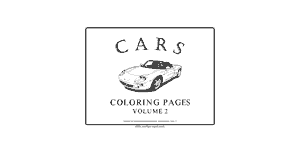 This printable e-book has 53 printable coloring pages with different types of cars and trucks. 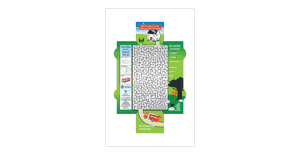 This is a great free activity to keep your kids occupied. 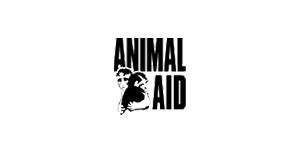 Animal Aid is offering free materials like a "go vegan pack", a "go vegetarian pack" and more.